The Law Office of Robert N. Pelier, P. A. Secures another victory against the insurance companies. - Robert N. Pelier, P.A. In an opinion released yesterday, the appeals court ruled that Allstate had impermissibly unilaterally reduced levels of reimbursement to Medicare levels. 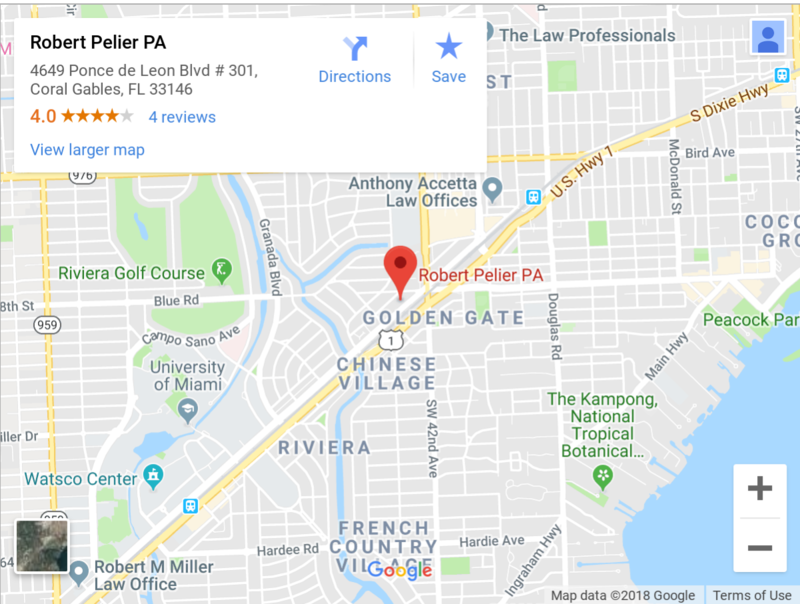 Mr. Pelier stated ” I have been making this argument for several years and I am pleased to see that this issue is coming to a head..the Florida Supreme Court will also be heard in this matter and I am confident that it will confirm what I have advocating for my clients; policyholders and health care providers alike for some time”.